The betterment of junior golf in the greater San Francisco Bay Area. Division Champions: Within each of the five division, the team with the highest number of Wins (including wins by forfeit). Tie-Breaker for Teams within a division who are tied with the same Win - Loss record: The winner of the head to head match(es) between the two tied teams. If still tied, then the net point differential between the two teams in their head to head matches. If still tied, then the average higher points scored within their division, If still tied, then by coin flip. Seeding: The division champion team with the best Win/Loss record will be seeded #1. Any division champions whose W/L records are tied, the tie(s) will be broken by using the higher average points scored by each club throughout the season (i.e. all six matches, but excluding any forfeited matches from the computation). If there is still a tie after that, then by flip of a coin. At-Large Teams Selection: The three (3) at large bids will be determined first by overall Win/Loss record across the five divisions (excluding the division champions in each division) and then by higher average points scored by each club throughout the season (i.e. all six matches, but excluding any forfeited matches from the computation). If there is still a tie after that, then by a flip of a coin. We are especially pleased to announce that the Bay Cities Junior Golf League's championship trophy is now named in honor of Chris Woodward! Chris was an active member, officer and director of Bay Cities for nearly 20 years. He tragically passed away while on a business trip. 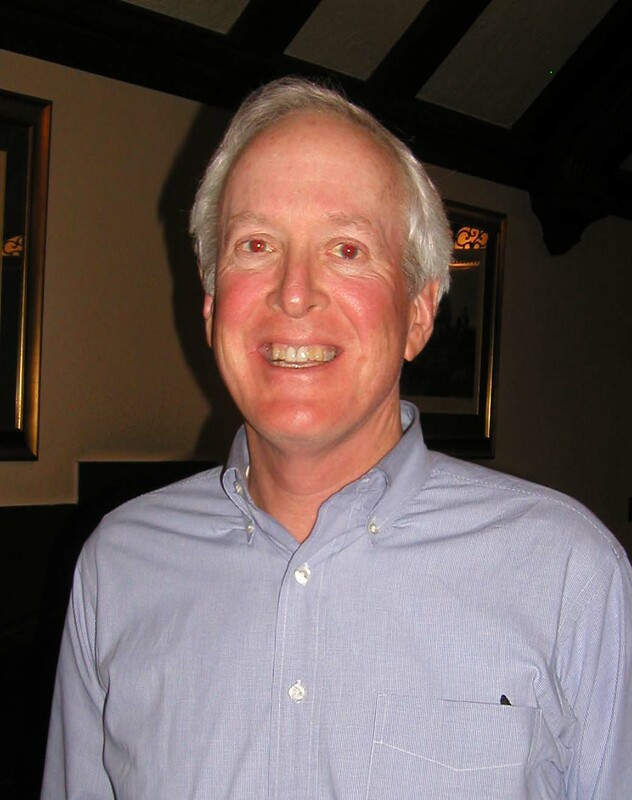 As an avid golfer, a walker, and a traditionalist to the core values which golf brings to daily life, Chris leaves a legacy of commitment and dedication to youth sports and especially to Bay Cities League of Junior Golfers. We are honored and proud to name the League's championship trophy after him. Bay Cities League of Junior Golfers is the nation's premier junior golf league. It consists of 28 private and semi-private golf clubs in the greater San Francisco Bay Area that range in location from Half Moon Bay and Olympic Club in the West, Santa Rosa C. C. to the North, Crow Canyon to the East, and Pasatiempo and Silver Creek Valley C.C. to the South. These clubs are all among the top ranked and most highly admired golf courses in California. At least four courses were designed by Alister MacKenzie (Meadow, Pasatiempo, Green Hills and Claremont), as well as Donald Ross (Peninsula) heritage. Our co-ed junior players range in ages from 7 through 21 (there is no lower age limit). Many of the juniors are the children and grand-children of club members, but most clubs encourage participation by non-member juniors living in the community, reaching out to those who would otherwise not have the opportunity to participate in such a junior golf program. Our coaches are all volunteers. Bay Cities junior players are young men and women who compete because of their love of the game, their desire to learn and improve their skills, and because they find truth and respect in good, fair competition. As they grow and develop, they comprise some of the top-ranked junior and amateur players in the country. Some go on to college level golf, and some have become stars on the PGA, LPGA, and other tours. All have gone on to enduring friendships with not only their teammates, but also with their playing opponents. Our juniors golfers add fresh and energetic enthusiasm to the game of golf and to their home clubs. 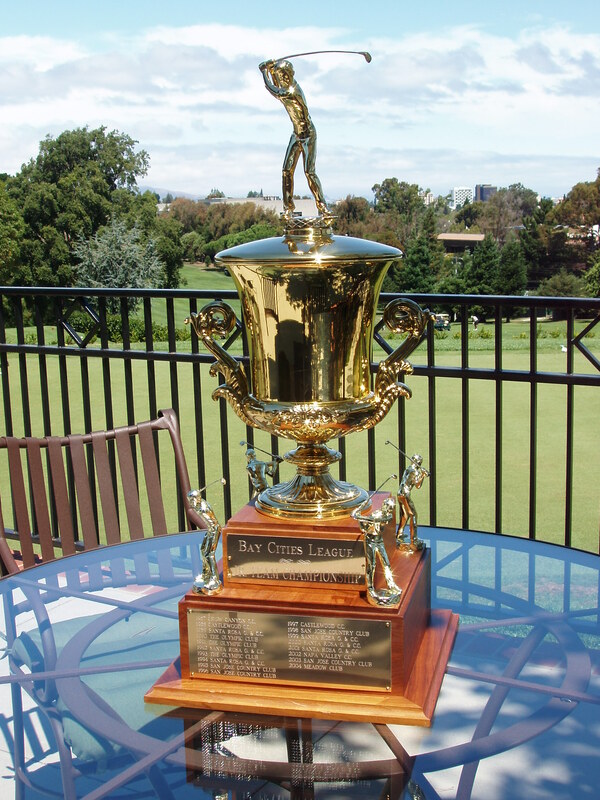 Bay Cities League was formed on April 5, 1967 by founders Captain Ed Chester, USCG Retired, Castlewood CC; William I. Clark, San Jose C. C ; Hal Rosenberg, Green Hills C.C. ; Lloyd DeMartini, Green Hills CC; and Bill Fisher, Santa Rosa C.C. It is a California non-profit corporation.